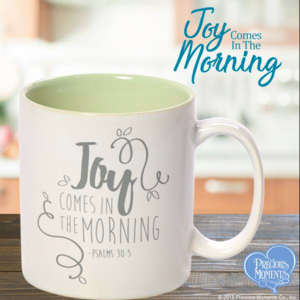 Welcome to “The Mommy Fashion Show” Giveaway Hop! This event runs April 20 through May 4,2015! 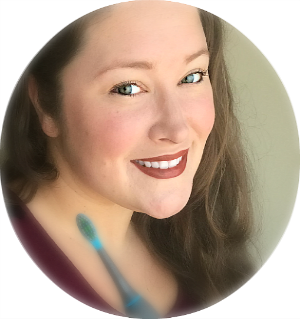 Each participating blogger has a family friendly prize that focuses on beauty products and clothes for FASHIONABLE MOMS! So make sure to enter for your chance to win some great prizes! 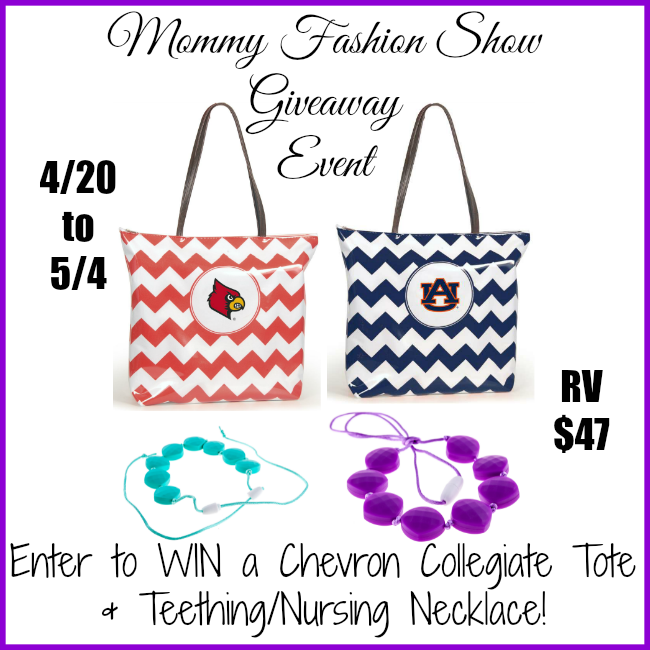 I am excited to be giving away a Chevron Collegiate Shopping Tote of Choice (RV $32) and a Chew Choos Silicone Teething Necklace - color of choice (RV $15) to one lucky Nanny to Mommy reader! I was very excited to received a Chevron Collegiate Tote from Desden to review. It is in Georgia Bulldawgs and I also gave one to my sister-in-law for her birthday and we both agreed it would make a great beach/lake bag! Entry is simple. Just follow the prompts on the Rafflecopter below. Open to US only, must be 18+ to enter. All winning entries are verified. One entrant per household/IP address. Nanny to Mommy is not responsible for sponsors who do not fulfill prize obligations. 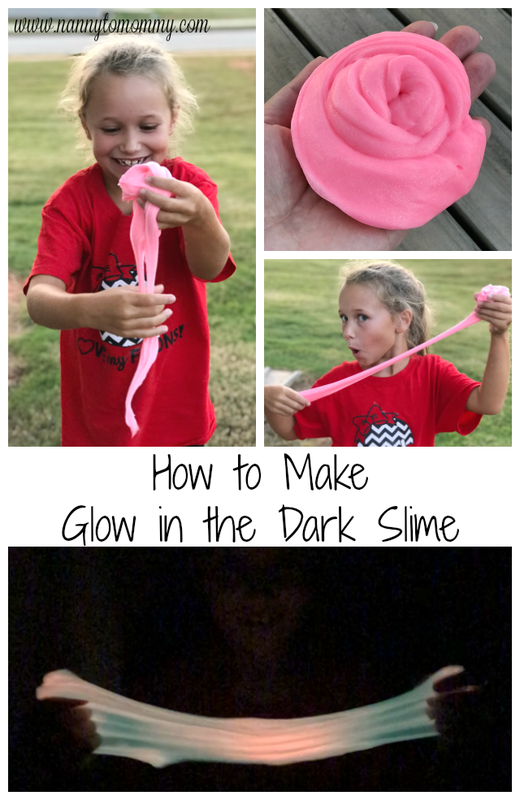 Don't forget to enter some other great giveaways! 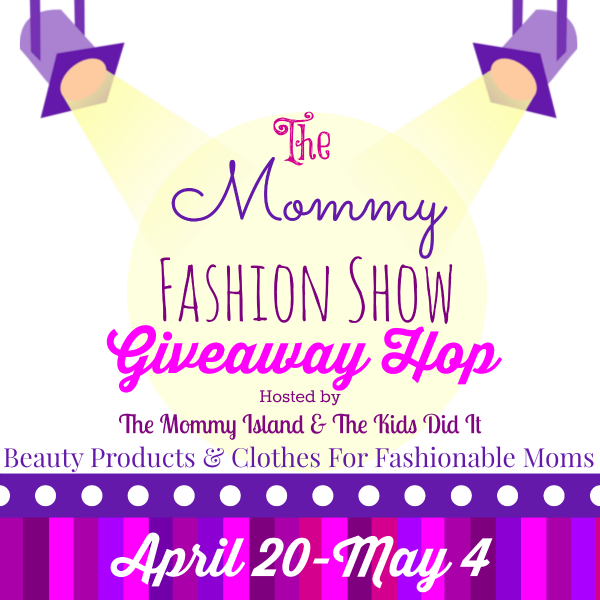 Nanny to Mommy and The Mommy Fashion Show Giveaway Hop event bloggers are not responsible for sponsors who do not fulfill their prizes. So many to choose from, too bad they don't ave the college my sister just committed to so I would choose Texas and the beautiful turquoise teething necklace! I would choose University of Iowa and go for the black necklace. I would like the West Virginia tote - go Mountaineers! I would choose the blue necklace. I'd like Texas A&M on the tote and a gray necklace! My college (Michigan State) isn't a choice so I'd take Auburn for my niece. I'd pick the black or turquoise for the necklace. I would like the Florida Gators bag, and the blue necklace. they don't have my college, but we live in Kansas so I'd choose the Jayhawks. And I like the turquoise necklace! I want the Florida Gators tote and blue necklace. I do not see Maine Black Bears so I guess I would go with the Florida Gators and the Gray Necklace. I would choose the University of Alabama Chevron Tote! I dont really follow college ball, so I chose Alabama because of the capital A, for Alison!! In the teething necklace, I would choose Turquoise!! I will keep hoping that they get WIsconsin!!!! And Id love either the gray or royal blue necklace :) Thank you!! Gotta go with purple for the necklace. I cant believe they don't have Syracuse for the tote! How disappointing! I guess I would go with the Mountaineers then. If I won I would like the University of Kentucky for my college team and the purple necklace. I would pick the University of Florida and a turquoise necklace for my niece. I LOVE these bags! They are so cute!!! Our favorite team is the Georgia Tech Yellow Jackets. As for the necklace I love the royal blue! I'd like the Missouri Tigers on my tote and the black necklace. Thanks. I'd like the grey teething necklace and Miami tote. Thanks. I would like the Texas Longhorns logo on the bag. I would like the color purple necklace. I'd choose the Gators tote and I'd get the purple necklace since that's my favorite color! I would love the Shopper Tote- Baylor tote and Royal Blue teething necklace. I would choose the Clemson Tote and a Black Necklace. I would choose the Arkansas Razorback tote and a turquoise necklace. You need red necklace to go with Our Hog Tote!!! I would choose the Oklahoma Sooners tote. I would also choose a classic black necklace. I'd love the Shopper Tote- Clemson. I would pick the Turquoise necklace. I would like the Tennessee Volunteers and a purple necklace. I would choose the gray necklace and the Oklahoma Boomer Sooner tote. I would like the Texas Longhorns Tote and the purple necklace. I would love a Notre Dame one, but they don't carry it. Also, the purple necklace is vibrant! I would choose the Kentucky Wildcats! :) I like the royal blue necklace, too. It would match the bag. Arkansas Razorbacks Tote, and Red Necklace for me! Thanks! I would get Georgia Bulldogs and (Turquoise) necklace for my new baby cousin. There's no university of WA! But I would pick black for the necklace. Which College team would you like on your tote? Pirates! I would choose the UGA tote and the turquoise necklace. Thanks for the chance to win! These bags look super cute! My college, Penn State, isn't listed. I don't know what I'd pick. But I would pick a blue necklace. I would pick Texas and the purple necklace. I would want an Ohio State tote and a grey necklace. I didnt see Ohio at the site but I will have to look better, Im sure they have it. I want the Shopper Tote- West Virginia tote and the gray necklace. I would like the Shopper Tote- LSU and the Chew-Choos 'Sweet pea' Silicone Teething Necklace for Nursing Moms (Purple). I would choose cleveland reds on my tote. If I were to win I wish my state ND Bison (NDSU) 4th year in a row champions had one, but instead I will choose University of Alabama Chevron Tote & the Chew-Choos 'Sweet pea' Silicone Teething Necklace in Turquoise. Thanks for the great giveaway! I WOULD CHOOSE THE ARKANSAS RAZORBACKS "GO HOGS" LOGO FOR MY BAG. FOR THE TEETHING NECKLACE I LIKE THE TURQUOISE COLOR. I'd like Oklahoma Sooners on the tote and the black necklace. I would love the Kentucky wildcats logo on the bag if I won. The turquoise teether would be great. Id love the cornhuskers tote and the pastel rainbow necklace! I would want the Louisville Cardinals on the tote and a black necklace. I like the Georgia bulldogs Shopper Tote and the black necklace. I would choose the Tennessee tote and the Turquoise, Grey, Navajo White necklace. I would choose the Turquoise necklace and the VA Tech Hokies bag. I would choose the Missouri Tigers and a black teething necklace. I would choose the Clemson Tote. I would choose UGS and a black necklace. I would choose University of Michigan! and I would like the necklace in black!